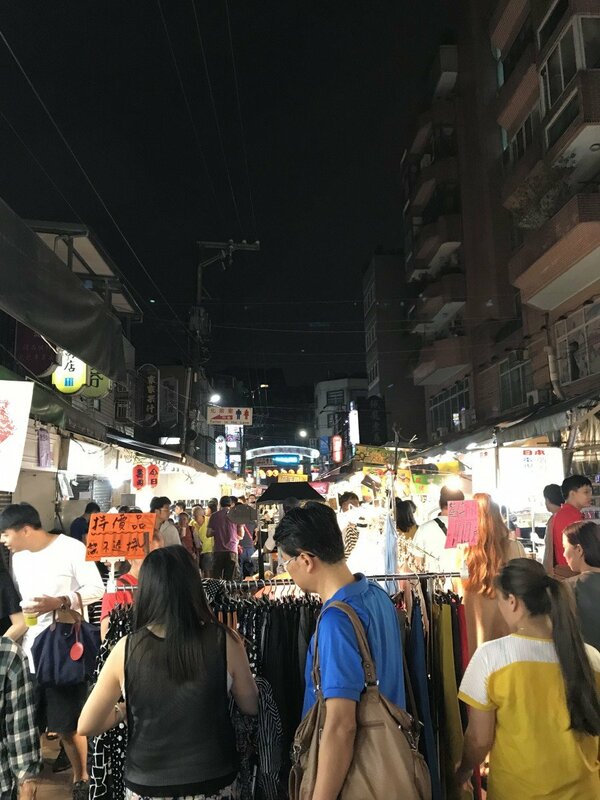 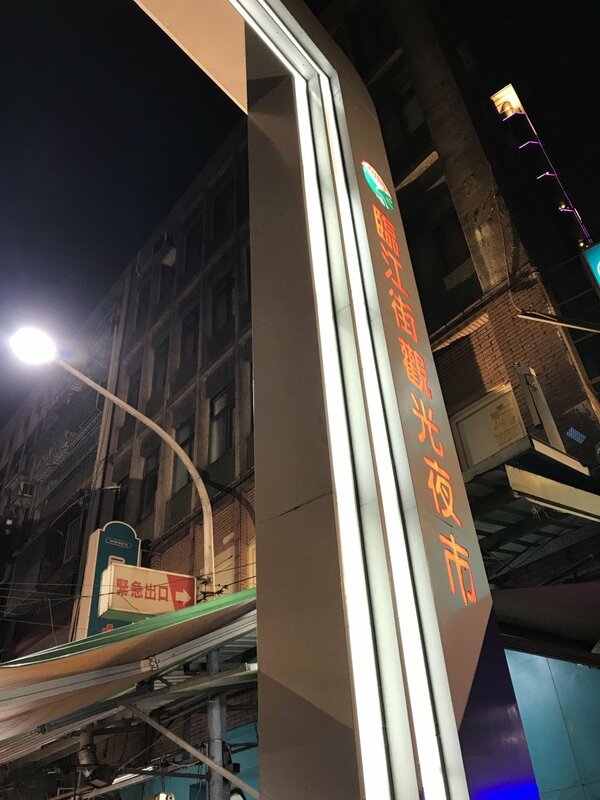 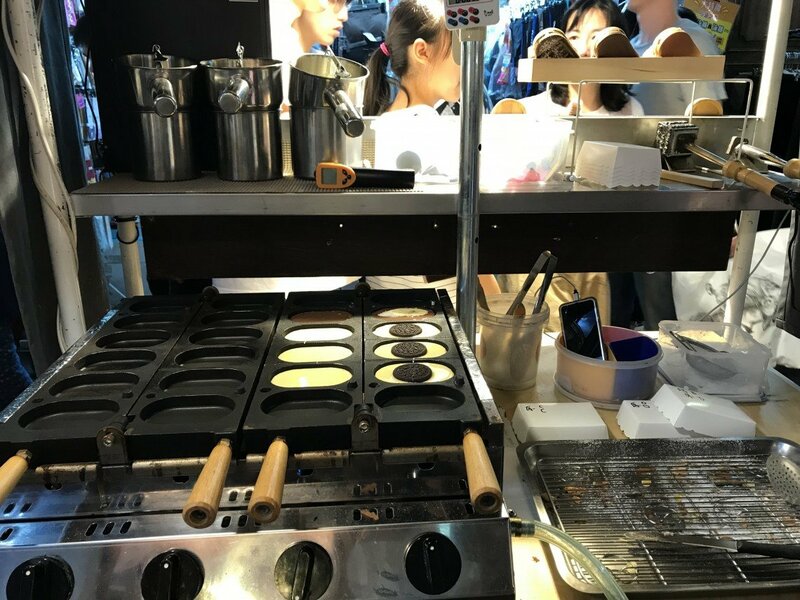 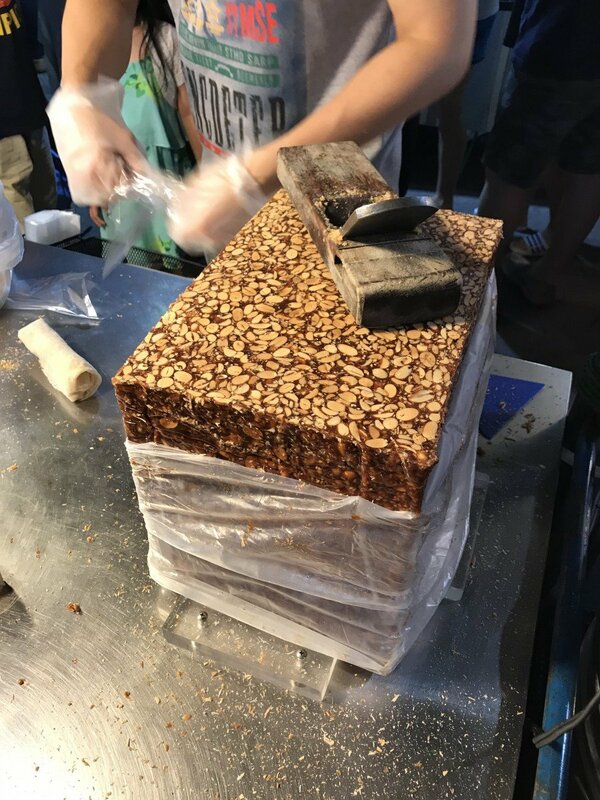 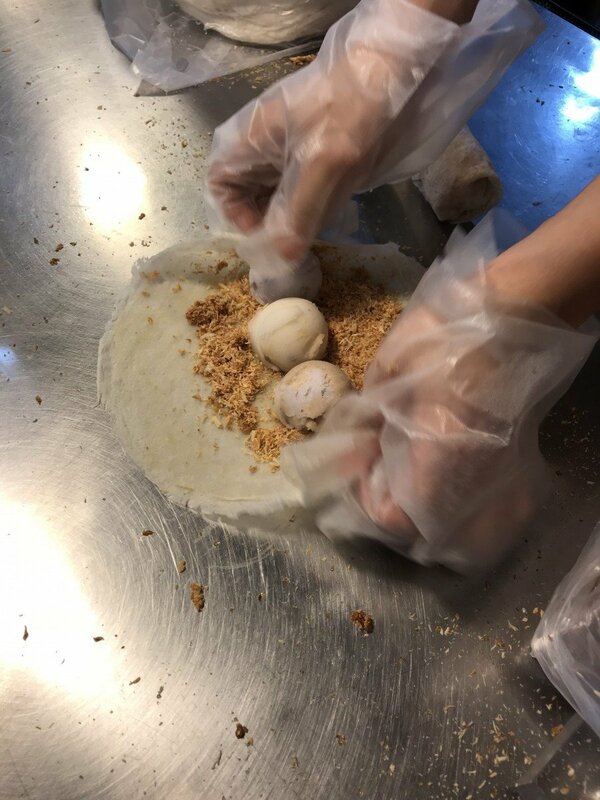 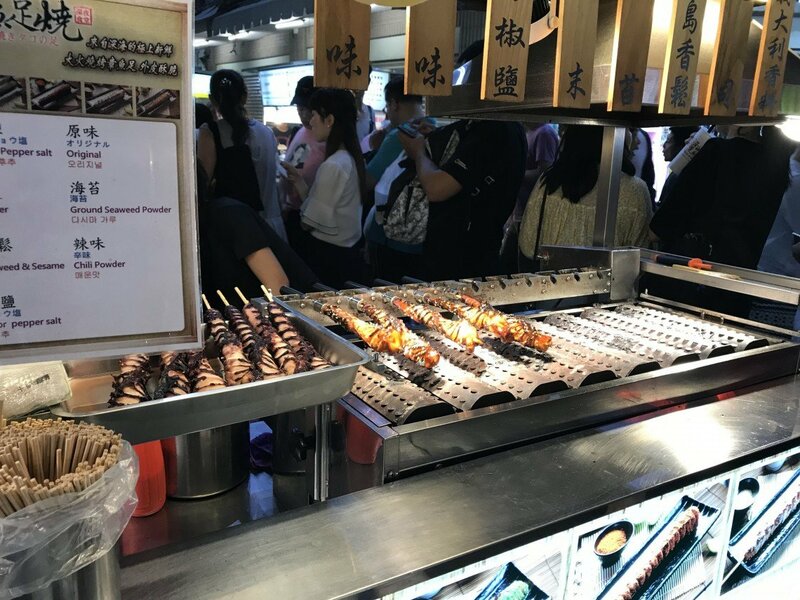 I recently had the chance to check out Linjiang Night Market (臨江街觀光夜市 / lin jiang jie guan guang ye shi) located a short walk from Xinyi Anhe Station (捷運信義安和站 / jie yun xin yi an he zhan). 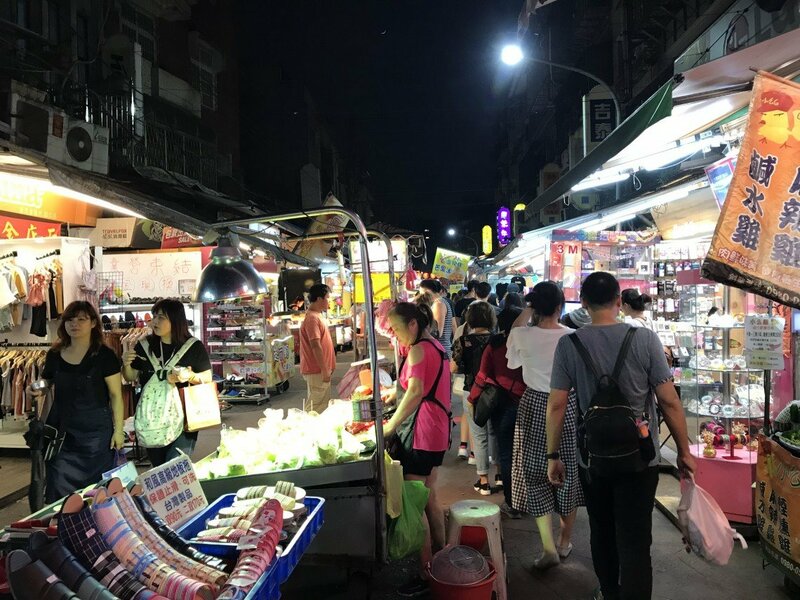 Linjiang Night Market, also known as Tonghua Night Market, is a bustling night market that isn’t seen as touristy. 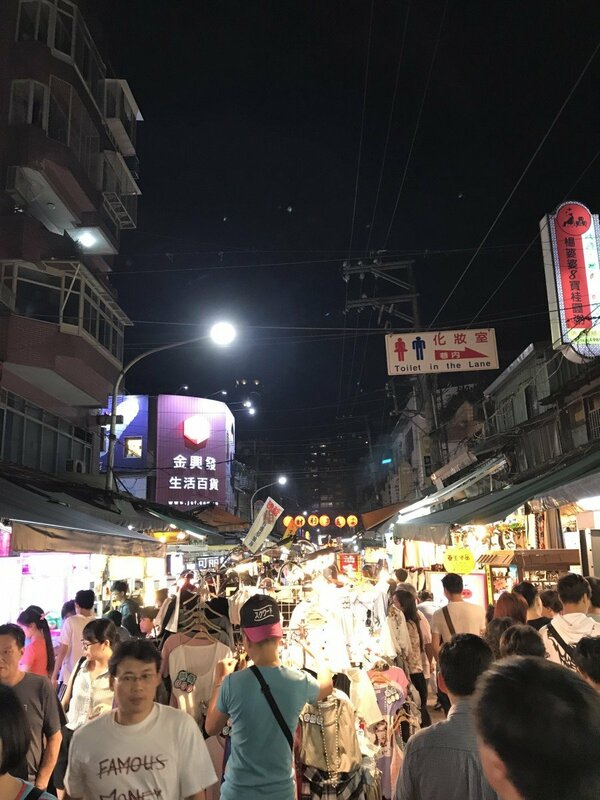 It offers a nice combination of shopping and food options. 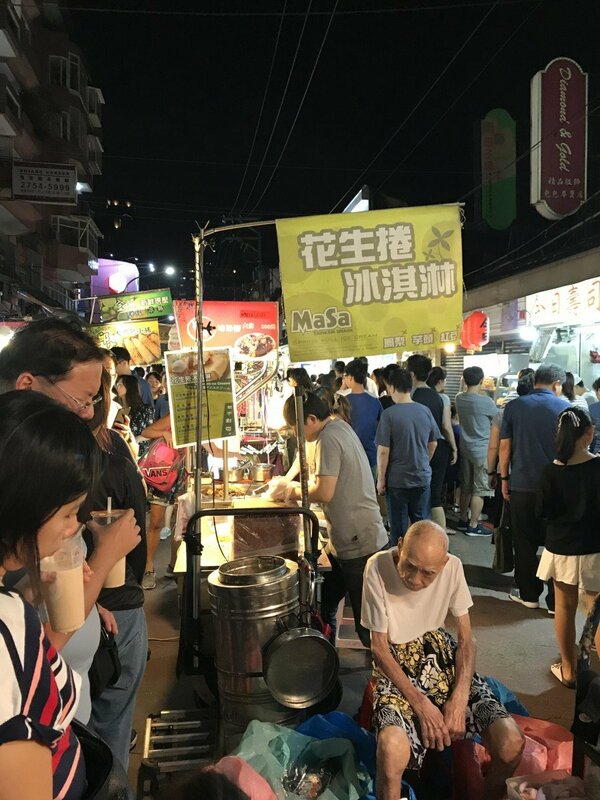 The post Popular But Less Touristy: Linjiang Night Market appeared first on Collecting EXP.